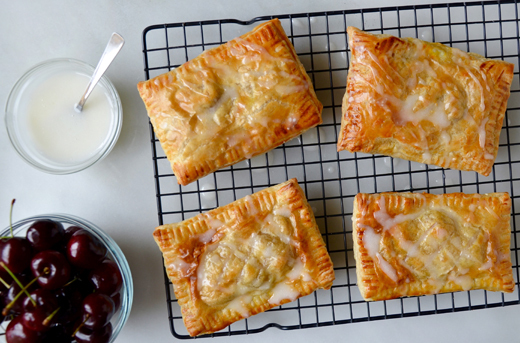 Breakfast pastries, hand pies, snack pockets—no matter what you call them, one thing is certain: fruit-filled puff pastry is a guaranteed crowd pleaser for breakfast through dessert. 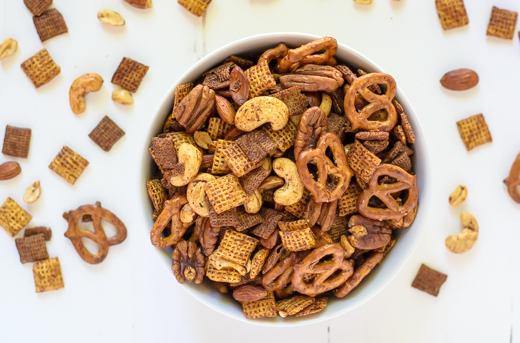 A sassy combination of warm cinnamon, smoky chipotle, spicy chili powder, cumin, and cayenne gives this snack mix a kick that, when combined with the sweetness of the maple syrup and honey cereal, is impossible to resist. 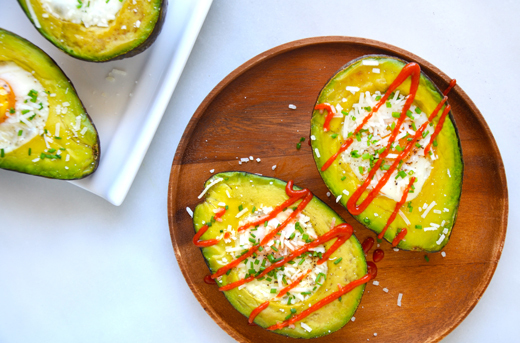 Now you can ditch the ramekins in favor of an edible alternative with this recipe for Cheesy Avocado Baked Eggs. They’re low-carb, packed with protein, and best of all, will be on your breakfast table in 15 minutes or less. Skip the store-bought Halloween treats and make your own, by pulling these hand pies from the oven after only 10 minutes of baking, and serving to your guests. ven on busiest of mornings, there’s no need to compromise on good nutrition. 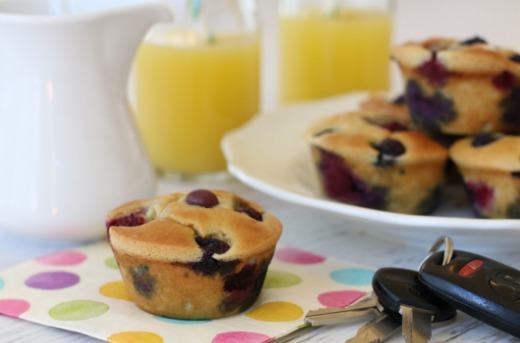 Thankfully, there’s always time for a quick, healthy breakfast with these delicious and fun gluten-free “grab-n-go” pancake muffins.